Sick of straining your eyes to read on an electronic device at night? 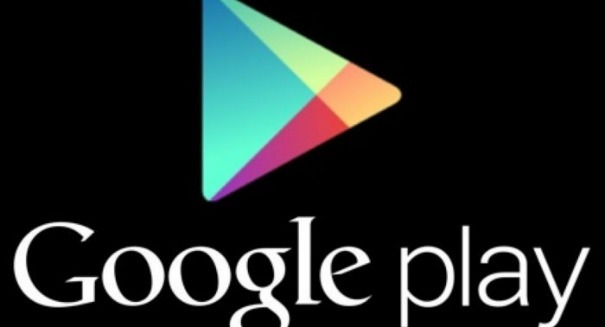 Google Play's newest update comes to the rescue. Are you a late night reader? If you are, you may be placing unnecessary strain on your eyes by reading in dim light. Never fear, however; Google is on the case. According to a Tech Times report, the frustration of trying to read at night when your eyes have already begun adjusting to sleep is now a thing of the past. Google has just released a new update to its app Google Play Books that will make reading an e-book a pleasure in dim light. The new update adds a feature to the app called “night light,” which readjusts the brightness of your device automatically. The update will be available for both Android and iOS users. According to Google Play Books Senior Product Manager Greg Hartrell, the update adapts to the amount of natural light available based on the time of day. The app works by filtering out blue light given off by electronic devices, which has been shown to cause serious strain to the eyes and even take away from precious sleeping time at night. By using the night light feature on the app, the device will filter out blue light at a gradual pace, replacing it with a warm amber color. After this transformation, the light will automatically adjust to give the user the best possible experience. Hartrell explained that reading activity worldwide usually peaks between 8:00pm and 10:00pm, right before people go to bed. Bright light, and blue light in particular, has been shown to affect the production of melatonin in the body. Low melatonin levels make it difficult to fall asleep, and the app’s new blue light filter directly addresses this issue. The update will make nighttime readers much happier, proving that entertainment and a good night’s sleep aren’t mutually exclusive. A blog post from Google’s senior product manager Greg Hartrell can be found here.